It also means supporting teachers and caregivers as they engage their children in outdoor studies and environmental issues. Raising an environmentally literate generation of problem solvers will help ensure that tomorrow’s decision-makers are prepared for the challenges they will likely face. 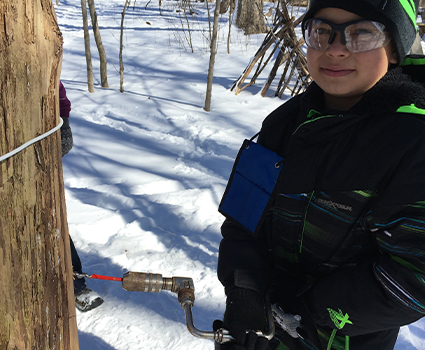 Studies have shown environmental education engages students in learning, raising test scores, and encouraging youth to pursue career in environmental and natural resources. Field experiences at Camp Y-Koda, Maywood Environmental Park, the Sheboygan County Marsh and Kiel Marsh. After-school programs at your school. Professional development opportunities for adults and teachers. District partnerships - we work with administrators to develop custom year-round programming. Special events for scouts, 4-H and other community clubs and groups.